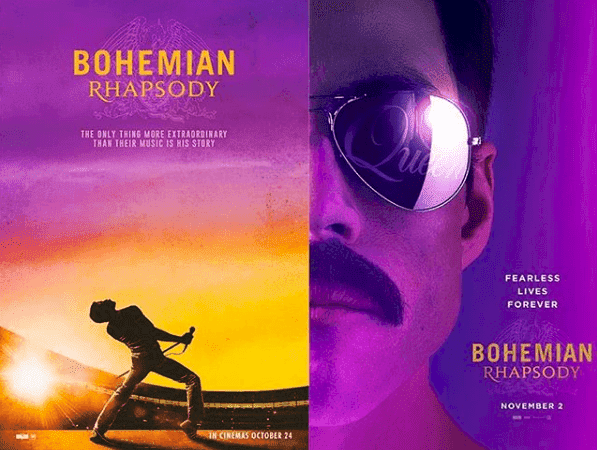 There seems to be a stir surrounding Queen since the movie about Freddie Mercury's life was premiered, and it has been so surprising that the band has been on the number 1 spot of Spotify with some of its most famous songs. 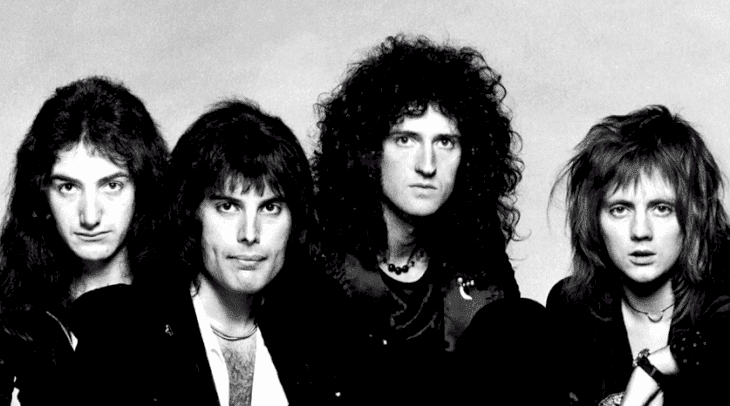 Bohemian Rhapsody clearly describes everything that the singer and his buddies went through. However, there is a part of Mercury's existence that was removed to avoid undesirable contention: his friendship with a royal. Yes; the British rock star had an intimate relationship with no one else than Princess Diana. She was not only one of the band's followers but also Fred's close friend. Find out all the details of the story in this article. If you could think that there is nothing that a rock singer and a member of the royal family could share, think twice. First of all, Diana and Freddy were two of the most well-known figures from the UK at that time. The former married a prince in 1981 in a dream wedding. Since then, her unique personality became a source of admiration. Freddie, on his side, was already revolutionizing the music in that year with his band and hit songs. 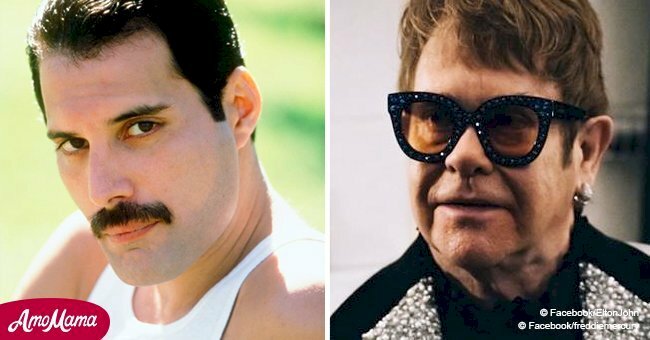 Mercury and Spencer had transgressive and rebellious personality, and they both passed away within the same decade: the vocalist lost his life in 1991, whereas the Princess died tragically six years later, in 1997. Moreover, we know that the Tanzanian pianist was gay, and even here, he had something in common with the Queen of Hearts. 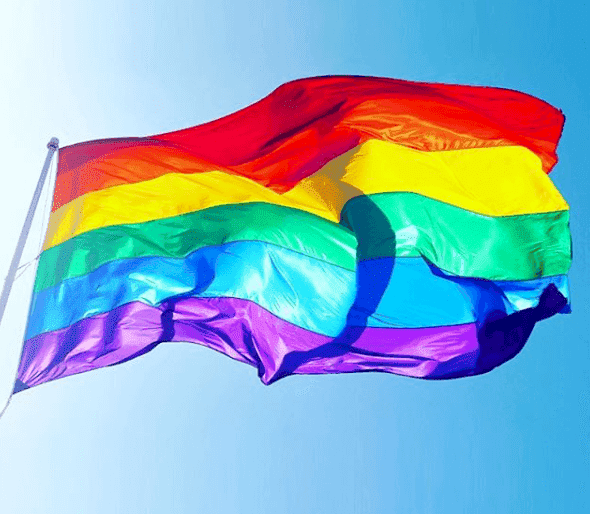 She is remembered for her public support to homosexual people and patients with HIV or AIDS. 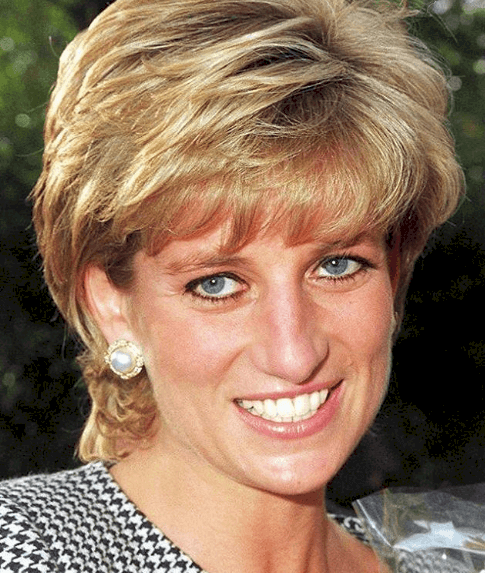 Diana gave several speeches about the matter and had appearances in clinics and institutions dealing with that. Di even caused controversy when she greeted and talked to an infected patient. Let's remember that, at that time, people thought that it was possible to be infected by just touching a person. By 1987, Diana was a benchmark for gays, and in that very same year, the singer found out he was carrying the virus. Could that have joined them? The People's Princess was very well-known in the mid-80s. At the end of the day, she was the wife of the heir to be British throne, so the yellow press and paparazzi watched each of her moves. However, Diana was good at fooling them and sneaking away, and there was a night in which she did it. She left no trace of her encounter with some friends, and that is the reason why the news at that time did not document anything. 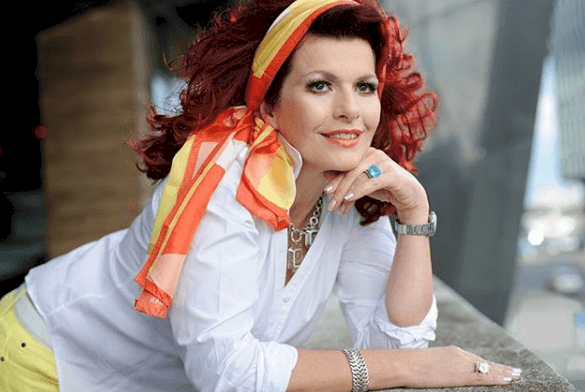 It was in 2013 that we came to know that Diana and Mercury spent some time drinking and playing thanks to the memoirs of actress and comedian Cleo Rocos who was also there with them. The Brazilian comedy actress was involved in the rock singer's circle of friends and also Diana's. 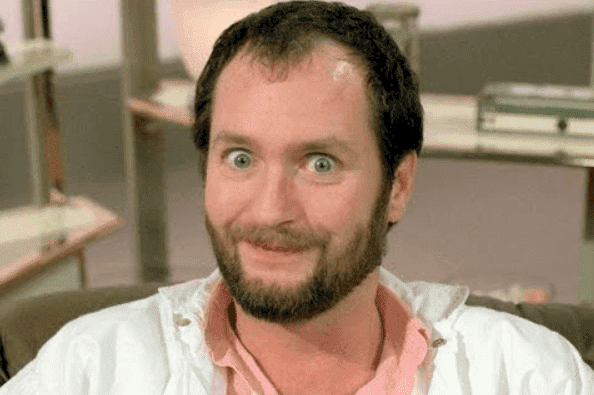 In 1988, the two friends encountered Freddy Mercury and comedian Kenny Everett at the latter's house to watch Golden Years, one of Di's favorite shows, laugh, and drink. The four even came up with a game in which they lowered the sound volume of the TV set to improvise dialogues and subplots for the characters of the series, albeit with a much more spicy and naughtier tone. We can imagine the fits of laughter and the good time they spent there. But after spending some time at Everett's house, Lady Di inquired about their subsequent plans for that evening, and Freddie and Kenny replied they were heading to Royal Vauxhall Tavern, one of the most iconic gay bars in London. At first, the group was a bit skeptical of taking a royal to that venue. 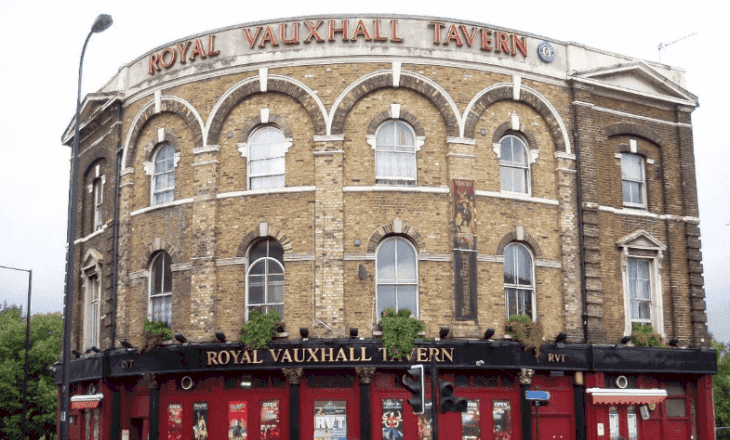 In the end, Vauxhall was known for its bar fights and a rough crowd. Can you imagine if the press found out that the Queen's daughter-in-law was there? It must have certainly been a field trip for them! It was reported that the group tried to dissuade the princess not to go to the club because it was not a place for a royal like her. "We pleaded, ‘what would be the headline if you were caught in a gay bar brawl?' But Diana was in full mischief mode. Freddie said, ‘Go on, let the girl have some fun,'” wrote Cleo in her memoir. Diana was curious about the mysterious place and expressed his desire to join them, not accepting a no for an answer. Therefore, the group of friends took some precautions concocting a plan. 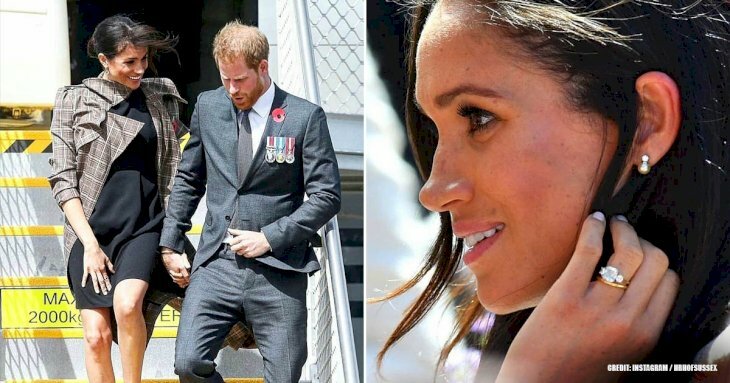 Diana would wear the drag costume that Everett had thought of for that night out: dark aviator sunglasses, an army jacket, and a leather cap to conceal her hair. According to Rocos, Di looked like a "rather eccentrically dressed gay male model." Add to that the partying environment and half light, and it seemed to be the perfect plan to let the famous royal icon go unnoticed. Therefore, the group went to the club, which was packed with people as expected. But despite the sweat and the heated environment, Diana appeared to be enjoying. In fact, the rock star explained that moment as something exciting and outrageous in equal measure. And the strange idea worked! With the presence of the rock singer and the two actors, the Princess was wholly ignored. She managed to camouflage herself, making people at the bar believe she was a gay man looking for a match. They reached the bar and left the princess free to order drinks for herself, of course, emulating a much more grave tone of voice. She drank a glass of white wine and a beer and toasted with joy. The group of friends giggled like naughty teenagers, rejoicing in the triumph of their mischievous adventure. But of course, the celebs were wise enough to know that they didn't have to push their luck and left the venue after around 20 minutes. However, the freedom that Diana must have felt surely made her believe she was there for hours. Never before had it been so fun and exciting to go to a bar, but it was time to go back home. Diana took a taxi back to Kensington Palace, not without first saying, "we must do it again!" With that crazy night out, the princess was showing the world once more that she did not live influenced by his royal family and its rules and regulations. She valued her freedom above anything else, and fun adventures like that one are proof of it. The rest was just history. 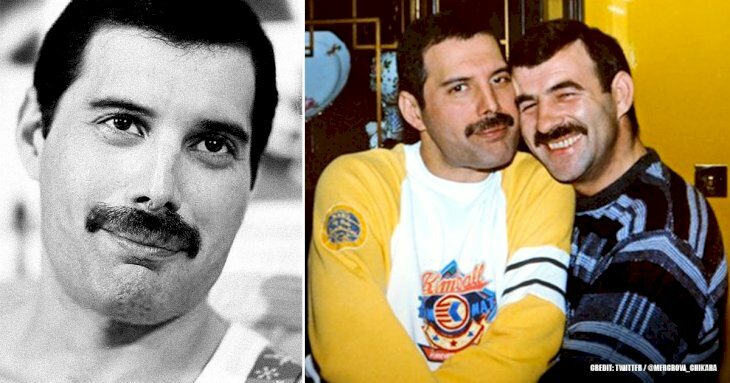 Mercury and the royal maintained an amicable relationship for a couple of years, although there are no other reports of mischiefs as the one at the gay bar. 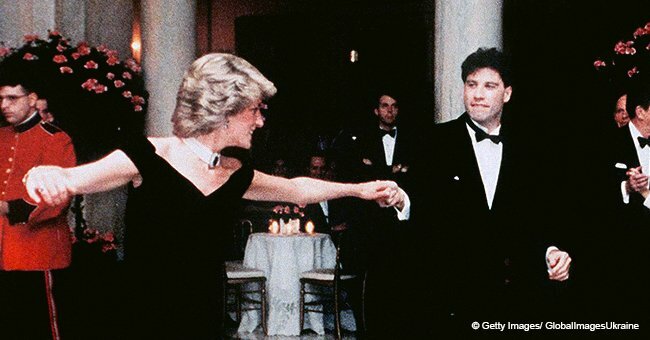 Diana was very careful in choosing her circle of friends because the public eye was observing each of her movements. She was surrounded by important people, but they all had something in common: several of them were gay but very influential socially speaking. Examples of this are not only Mercury but also singer George Michael, Italian designer Gianni Versace, the comedian Kenny Everett and even Diana's servant and butler, Paul Burrell. The funny friendship only broke up with until the singer's demise in 1991. Surprisingly, Everett passed away four years later because of AIDS as well. 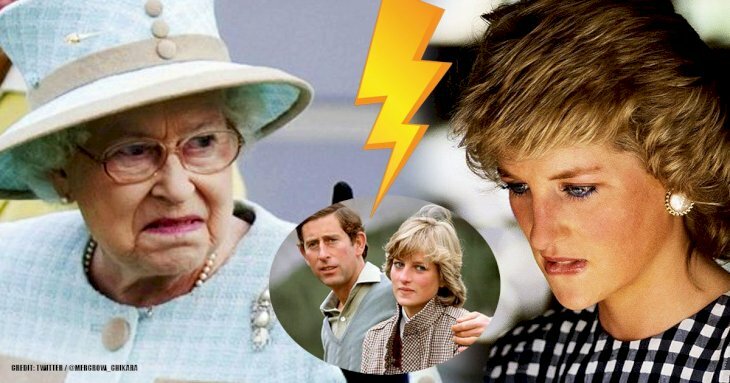 These deaths must have touched Diana deeply, but they were also the trigger for a series of actions that she was about to take. Since she entered the royal family, the People's Princess earned this title by using her influence positively and powerfully to help those in need, particularly people that were sick and outcasted because of their illnesses but that also needed love and affection as the rest of the world. So Mercury's demise because of AIDS was the perfect motive to start a tireless fight against the illness. No wonder why the Queen of Hearts is also loved, remembered, and admired by the LGBT community. 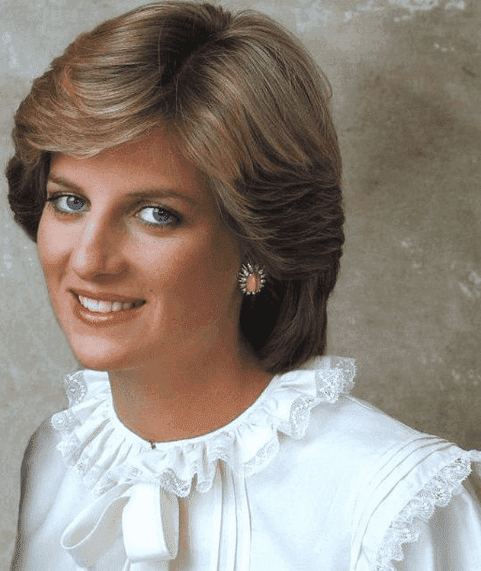 After the musician passed away because of bronchial pneumonia resulting from AIDS, Diana started a crucial campaign. 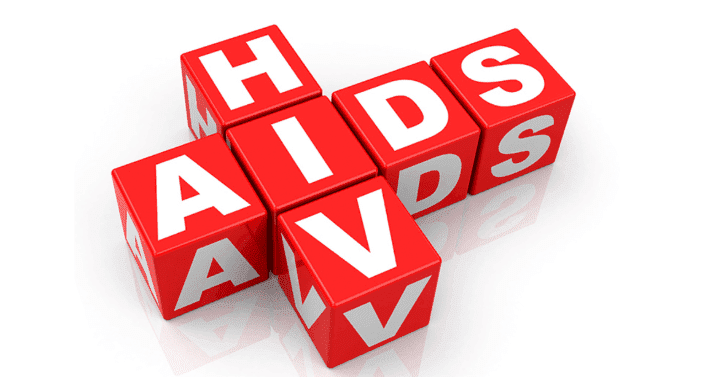 She became the patron of the solidarity organization National AIDS Trust (NAT), a movement aiming at fighting against this terrible pathology and its prevention. But even before, she was already active. In 1987, she inaugurated the first ward of England dedicated to HIV. 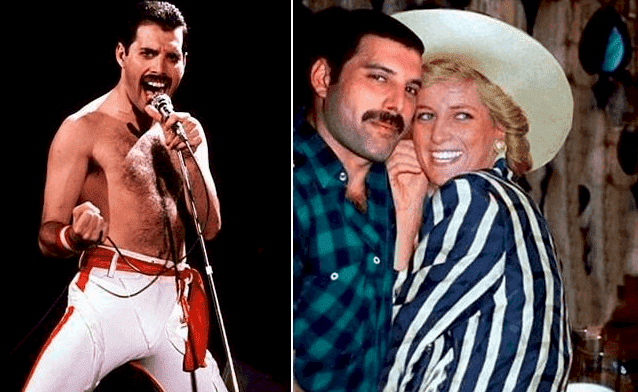 She continued supporting this cause and many others until she lost her life in a tragic car crash in Paris, only six years after Freddie Mercury's death. However, her charismatic personalities and the things she fought for and her legacy are very much alive to this day. This story is one of the least known of the Princess. Did you know about them? 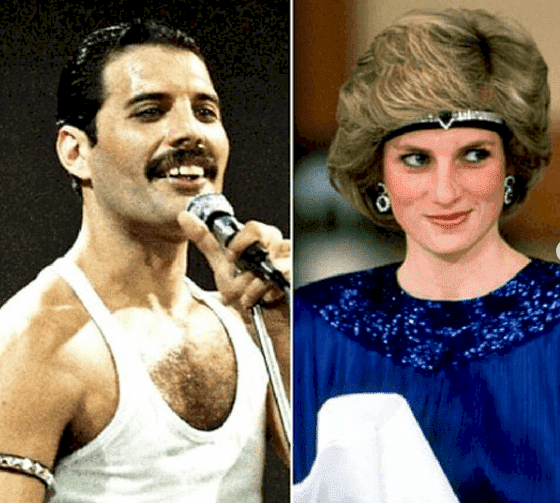 After all these decades, Diana and Freddie's legacies are still remembered, but that wild night of freedom at a gay bar that they two enjoyed will be forever theirs.